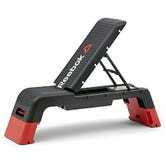 Reebok’s Professional Deck is actually an adjustable step, workout bench, and storage compartment all rolled into one, and Amazon’s marked it down to $160 today, or roughly $30-$40 less than usual. Just want a step? 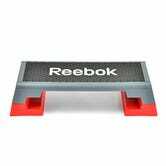 The Reebok Aerobic Step is also down to $80.